Now you can have healthier nails even when you wear your favorite soak off gel shades for a long time. 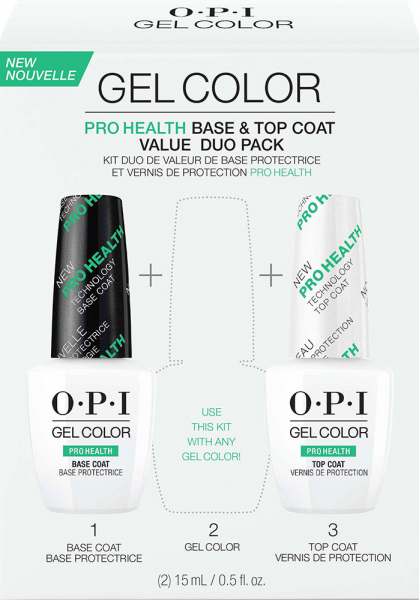 Introducing OPI Pro Health Gelcolor top and base coats. The Pro Health system can protect while moisturizing, minimizing damages to the real nails. This is a smart move. Hopefully , OPI will soon include Pro Health formula into all their Gelcolor collections.